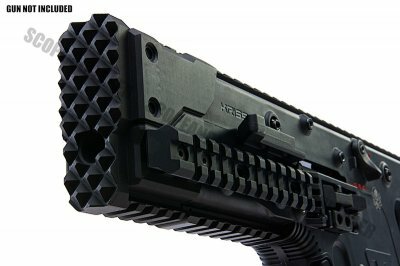 Turn your Krytac Kriss Vector into something even more cool with this strike rail system! 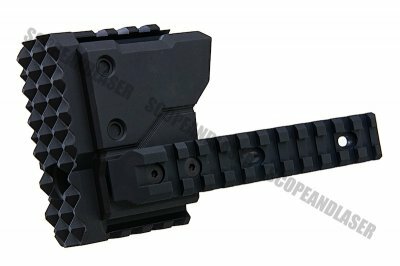 It'll intensify the looks and make it tactical with the rail system. Installation is easy with only 4 screws which come included, just pop it over the front and screw in. 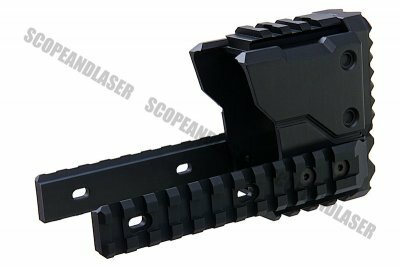 The rail system can attach accessories such as: Optic items, fore grip, etc. 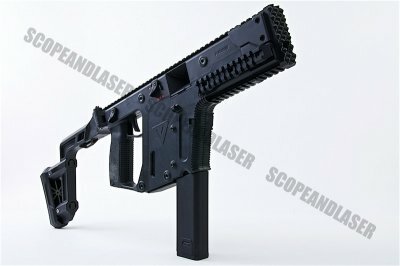 Made with aluminum, and despite of the aggressive heavy look, it is very light. 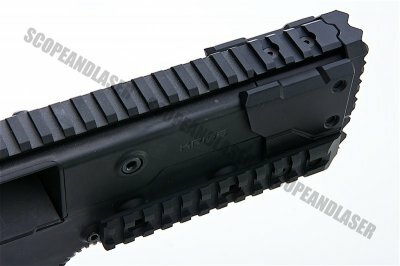 Thus, it will not interfere with guns high mobility.